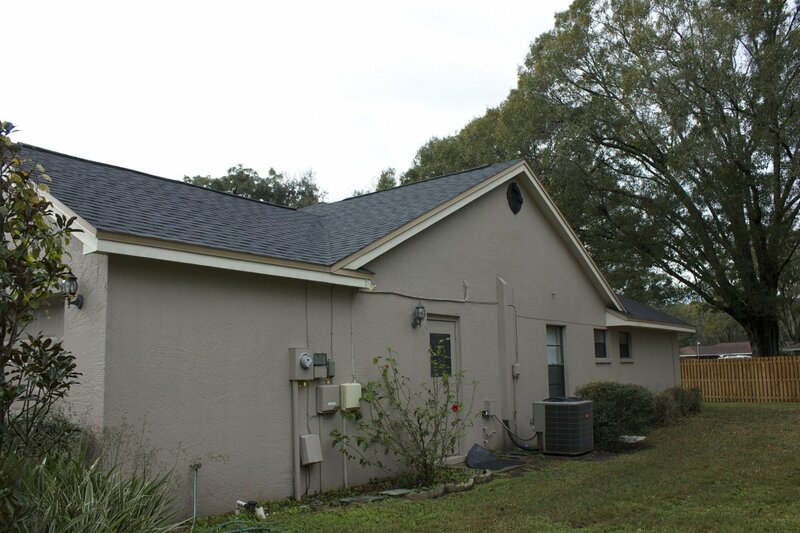 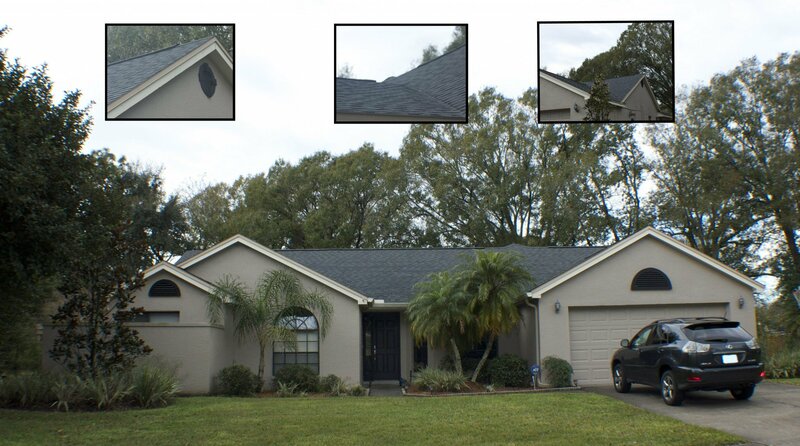 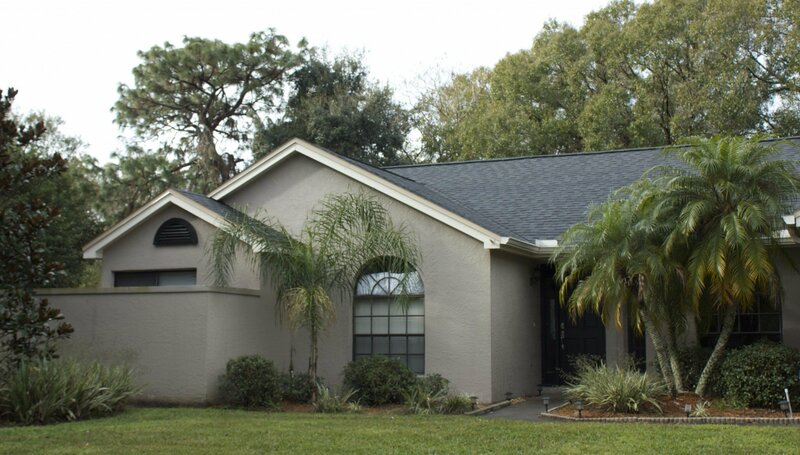 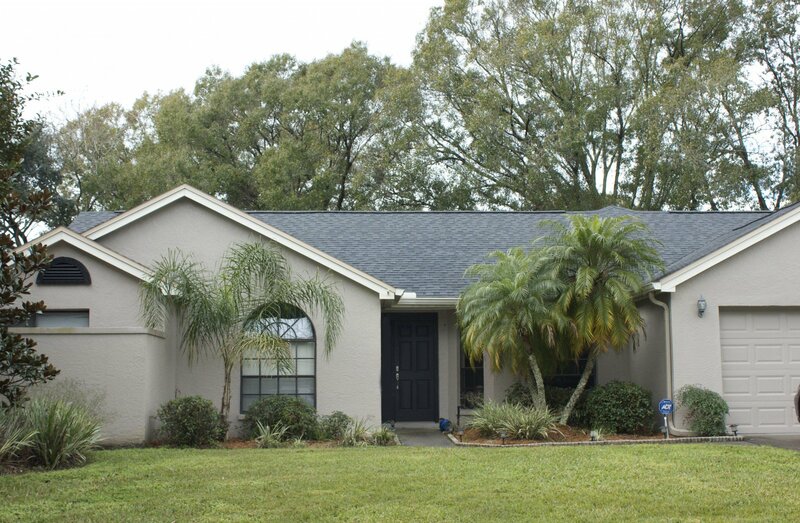 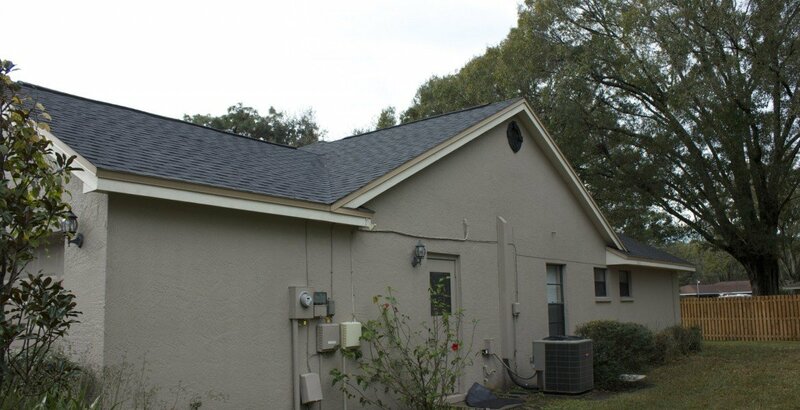 This homeowner in New Port Richey, FL decided to go with CertainTeed’s architectural dimensional shingle. 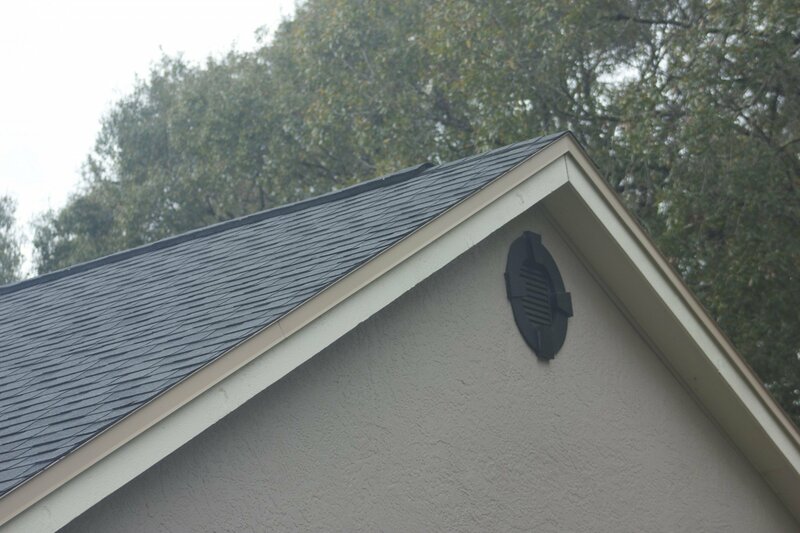 The color they chose was “Moire Black” which went perfectly with the exterior of their home. 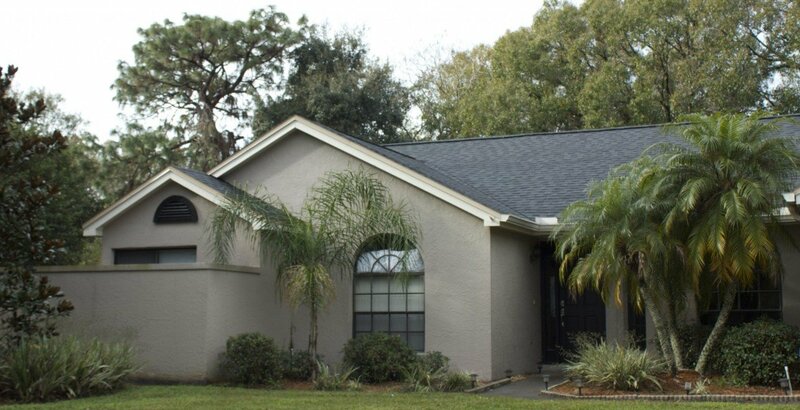 For more information on the various different types of shingles that CertainTeed offers you can visit there product category here. We usually recommend Landmark Pro based on Florida’s weather conditions in comparison to the price of the shingles. 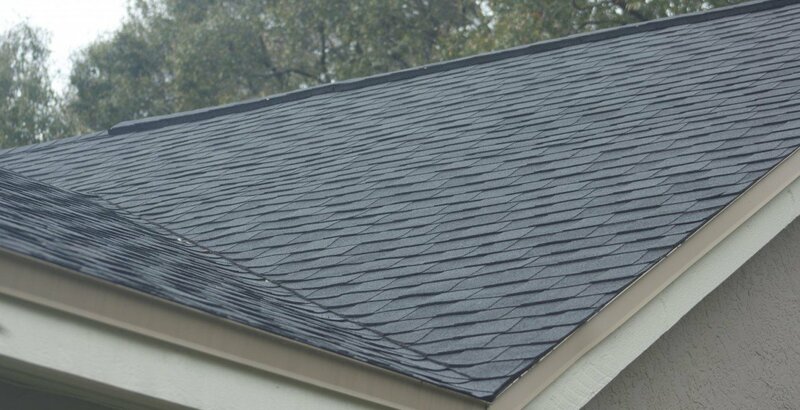 This line offers a lifetime limited warranty with max def color palette options, dual-layer, 250 pound high performance shingle. 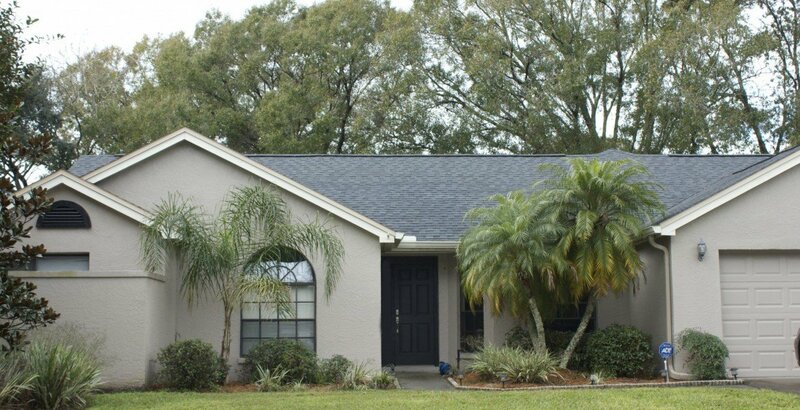 If savings is your main concern then take a look at the regular Landmark line. 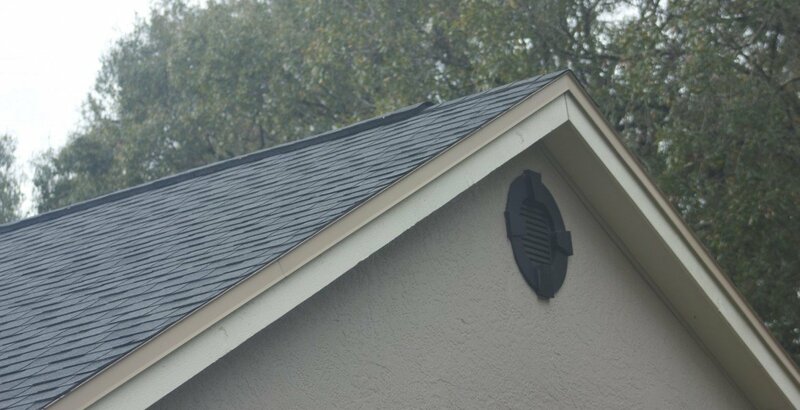 In this line they also have a limited lifetime warranty with dual-layer durability. 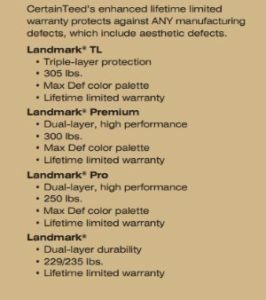 However, they do not offer the max def color palette that most customers want. 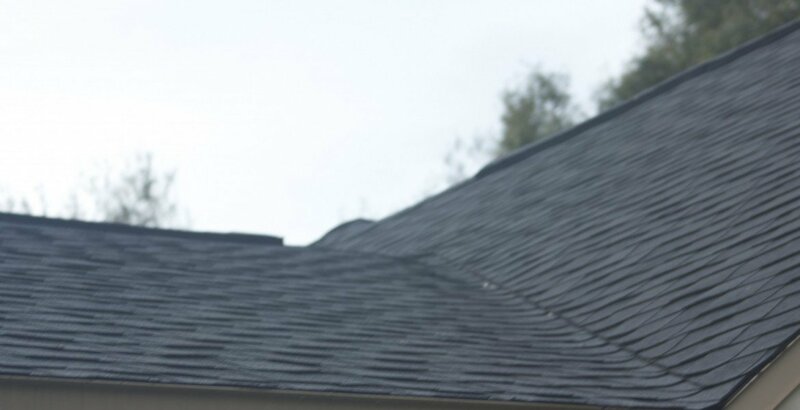 Also, the shingles are rated at 229 pounds. 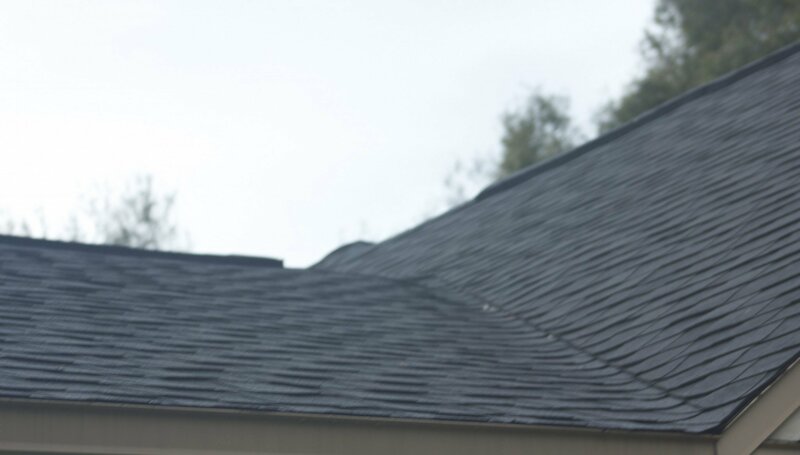 If you want the absolute best shingle then Landmark TL will be your best bet. 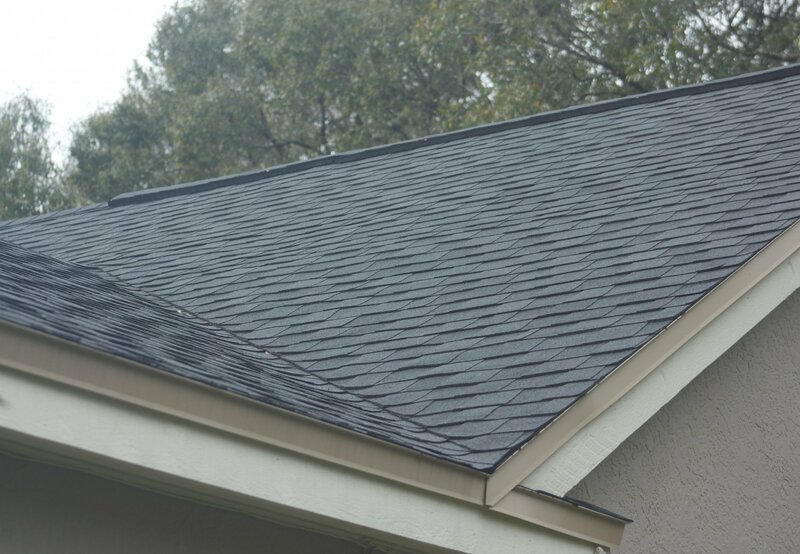 This is the only shingle out of the landmark series that offers triple layer protection, 305 pound rating.